Snickers Clothing have designed a new body warmer with a warm and free! The perfect body warmer, featuring contemporary design and modern colours. 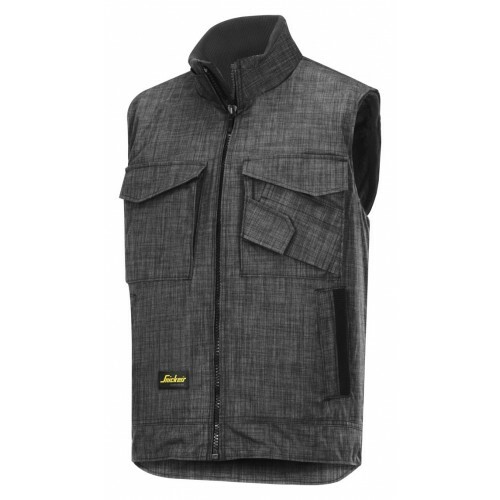 This lightweight yet hardwearing winter vest with doubled cosy quilt and pile lining is the ideal complement to your soft shell jacket, hoodie or fleece.